In this week’s edition, we check in on the success of one of the fashion industry’s largest recent would-be evolutions, as well as L’Oreal’s developing strategy to reach a wider audience via social media. 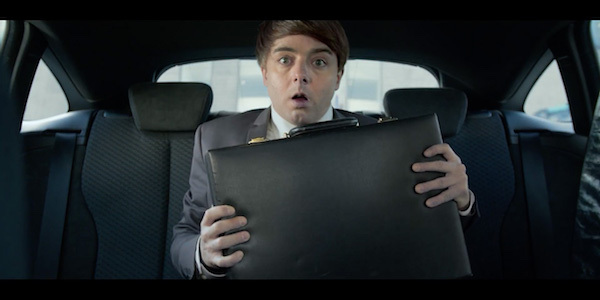 We explore how quickly political-commentary can translate to sales, Transavia’s most recent invitation to easily escape the stress of daily life, and a questionably (yet tasty?) worthwhile DIY beauty trick. 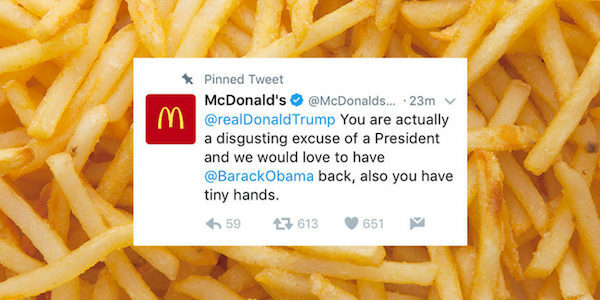 A rogue tweeter broadcasted loud-and-clear thoughts on President Trump via the official McDonald’s twitter account. Even more shocking was the speed at which resistance turned to merchandising. Read more here. 2 - See-Now-Buy-Now, Now Over? At what point does logistically difficult become impossible? The see-now-buy-now model may turn out to be just a fleeting trend, if additional labels fall in line with the likes of Thakoon and Tom Ford. Read more here. L’Oreal Paris took full advantage of the position and reach of social media influencers when they assembled their quintet of YouTube stars last year. Their success offers a number of insights for fellow brands. Read more here. Need an to make a quick escape? Transavia has you covered with UberESCAPE, an appealing promotion that lets you ditch the ordinary and book flights right through the Uber app. See the (quite effective) ad and learn more here. Everyone loves a life hack or unconventional trick they can put to good use. 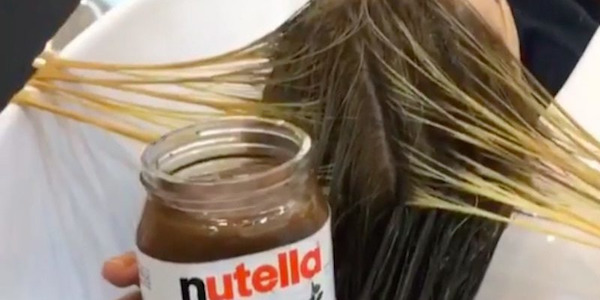 If dyeing/toning hair with Nutella sounds a little too delicious to be true, though, it might be because it is. Check out the trend, and see it put to the test.